Get your Forrest Gump on and paddle it out on the pong table! 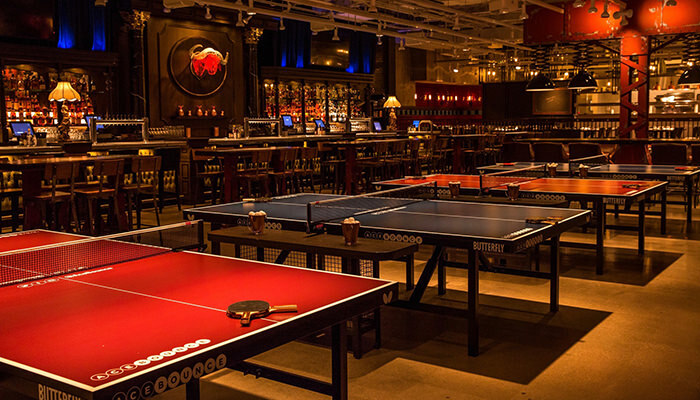 AceBounce in River North is home to our ping pong leagues. With great onsite bar specials and custom designed champ shirts you can’t lose with this league. Each match will consist of 7 games; 3 doubles games and 4 singles games where each player will play both members of the opposing team once. With Chicago Sport & Social Club, it’s more than a game. 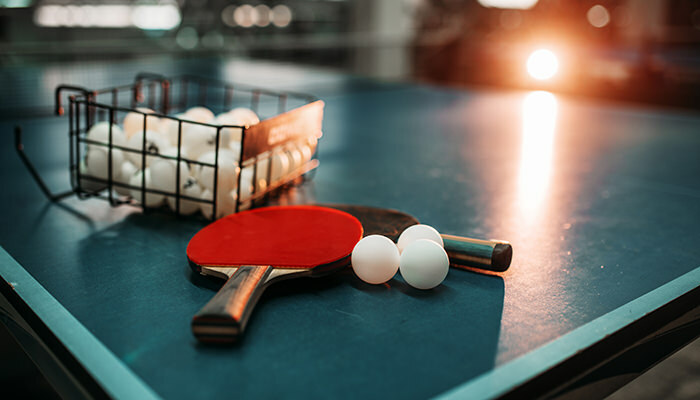 Join in on the fun, team competition and camaraderie of a ping pong league. The Open level is "open" to everyone. It is a combination of skill levels that usually skew towards the intermediate level, depending on the sport.